But actually the experiment that I am running has to with my kids, all seven… and seven more kids. The other seven come from Guatemala and are through Compassion International and we are sponsoring them. I want to see what the interaction between my seven and those seven is…how it shapes them… how it helps them..how it can help all of us. SMILE! Love it! I am an artist. But first I am a mama of 5 (4 on earth, 1 in heaven), who believes in many of the things you just wrote about. I don’t talk about it a lot on my blog, but I home birth (when I could), we have a modest veg. garden, would love to have chickens (but it can’t happen right now), we cloth diaper, homeschool, and haven’t had TV (gasp) for over two years now. Our compassion is from Guatemala too! We chose the country because we have been there a few times and we have adopted from there back in the day. You have a full and interesting life it sounds like. Good on you for your family experiment with child sponsorship. It will make a difference in your children’s lives I’m sure. T, I nominated you for an award. You can read about it at http://inotherwordsandpictures.wordpress.com Thank you for being a source of inspiration! I am dumbfounded and just touched.. you are such a dear heart. to say such nice things on your blog. you are such a lovely deer. Ahhhh… I knew I stumbled upon this blog for some reason… a shared passion for Guatemala! 🙂 It has become my heart’s second dwelling place. Seven years ago I ventured there, rather clueless, to offer my meager help with a Habitat For Humanity Global Village Project and the part of me that returned was forever changed. God knit my heart to the people there and entangled our lives in such a way that I cannot be away for more than 9 months at a time or I begin to go through “labor pains”. I have adopted a little family there as my own, sponsor a child there as well, and lead teams twice a year to do outreach to some of the isolated mountain villages in the Chiquimula region. What area do you visit when yo go? so glad i stumbled across your words. 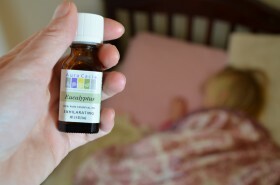 sweet, thoughtful, others-oriented… i have one son (20 months and currently sick – trying your eucalyptus idea!) and am in awe of other mommas with multiple kids and big hearts. i’m always looking for advice, ideas, and encouragement to live naturally and generously. excited to follow your blog. thx for sharing your thoughts with us. 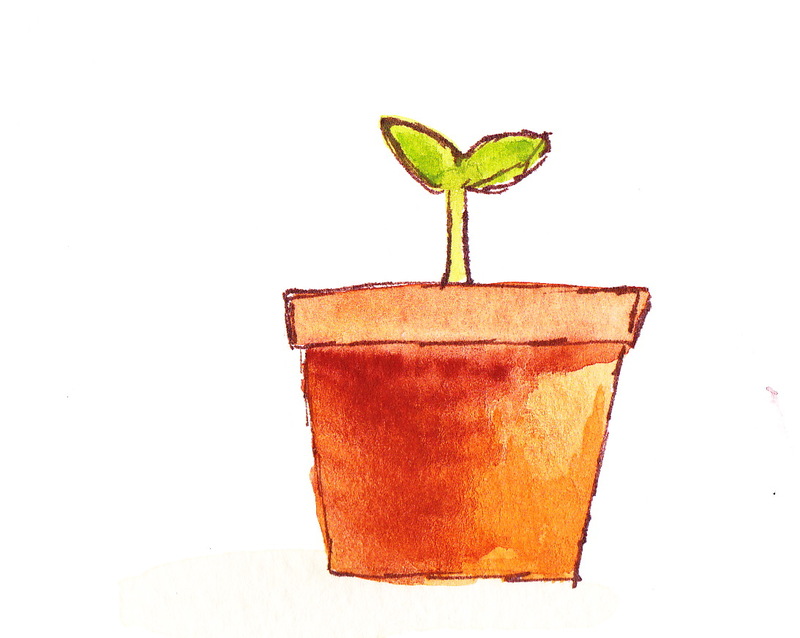 Love your blog T … simple, colorful and interesting. Keep up the great work and God bless you and your family. God bless you all . . . Just stumbled across this blog looking at eucalyptus oil remedies and found Him here too! And many other things I love – motherhood, nature, virtue, fellowship. Wishing you all of the above! Oh my goodness… thank you for stopping to say hi. So many people come in through the Eucalyptus oil post… and I always wish they would stay and hang out a bit. I am cracking up!!! I literally stumbled upon this blog through the Pinterest post about Eucalyptus, asked for a word and it was unbelievably accurate, my husband and I have eight children and homeschool them, and God has given me an insatiable desire to homestead. It has been a burden on my heart to the point that I am researching for myself how to raise chickens and cows and how to tend a garden. Crazy I know. I also have to eat gluten free due to hashimotos. I have a heart for abandoned newborns, God spoke to me about that twice in my sleep in high school. I don’t know how that is going to play out, but excited to see what He does. Thanks so much for an awesome blog!! too funny. Thank you for the compliments… I love when I hear feedback. The Guatemala mention in your mini-profile on the side caught mine and my husband’s eye! He was a missionary there for about three years and I went there for a couple weeks on my first mission trip. Our heart was definitely left there and we hope to either one day go back and/or adopt through Guatemala. Oh wow… that’s great. I hooked up with some cool missionaries while I was done there. It is a beautiful place and culture. Loving your website. So many interesting posts! Glad I “stumbled upon” it (via friend’s FB).